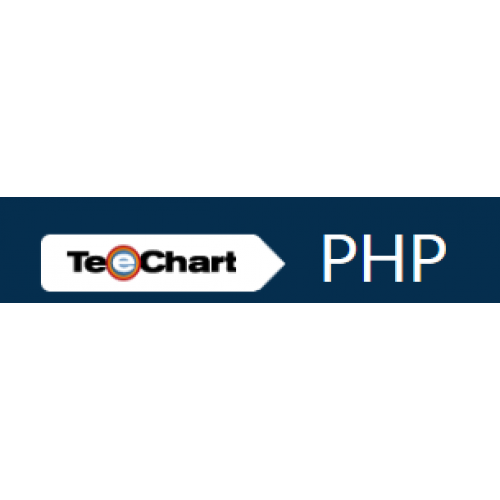 Deliver high performance charting solutions to your PHP applications. 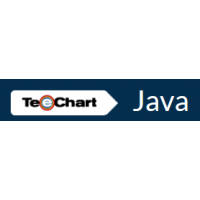 Steema TeeChart for PHP includes many series types to visualize data and function types including many specialized financial functions, multiple axes, multiple tool, export formats as image or as Text or XML data. 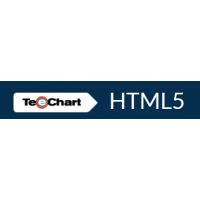 TeeChart for PHP display features include customisable canvas objects, transparency and anti-aliasing, 2D and 3D views. Source Code available. TeeChart for PHP supports PHP5 and above. Export formats include: JPEG, GIF, PNG, Native Tep, WBMP. Charts may be streamed directly to the browser to avoid maintenance of temporary files. Image export as WBMP, JPEG, PNG, GIF. Data export as Text, XML. Template import / export (TEP). Flash / Flex format is now available for some Series types, including animations.